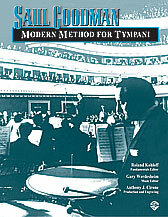 Saul Goodman - Alfred Publishing Co., Inc.
An indispensable book for all timpanists! 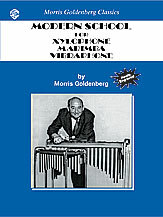 Divided into four sections: Fundamentals; Exercises for the Development of Technique on Two Drums; Three and Four Drum Technique; Repertoire for Timpani. Morris Goldenberg/ed. 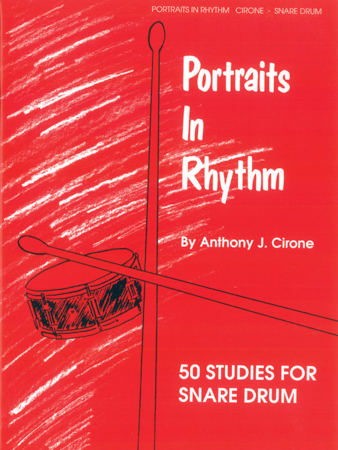 Anthony Cirone - Alfred Publishing Co., Inc.
Anthony J. Cirone - Alfred Publishing Co., Inc. 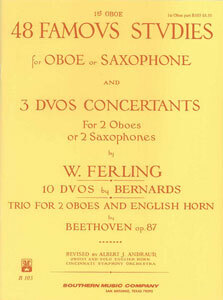 Selected Studies for Baritone B.C. Selected Studies for Baritone B.C. Selected Studies for Baritone T.C. 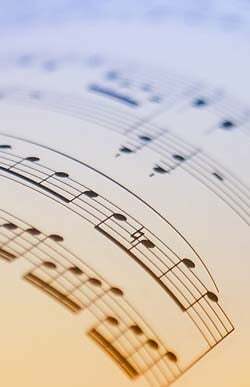 Selected Studies for Baritone T.C. 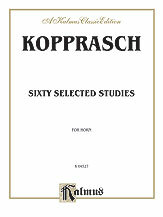 Subtitled "Advanced Etudes, Scales and Arpeggios in All Major and All Minor Keys," this is an excellent source of intensive yet eminently enjoyable study for all high school musicians.